You don’t build a legacy as the most dependable, longest-lasting full-size pickups on the road by chance. You do it with strength, capability and advanced technology that stand the test of time. And the test of miles. 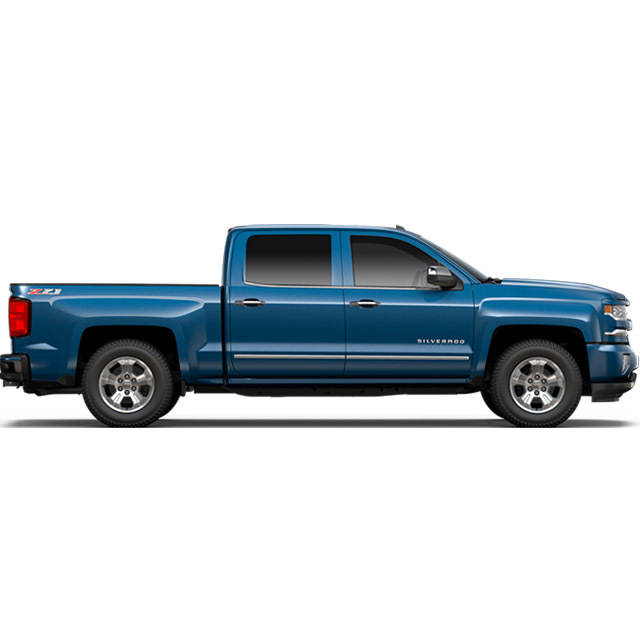 No wonder Silverado was awarded the “Highest Ranked Large Light Duty Pickup in Initial Quality, Two Years in a Row” by J.D. Power.